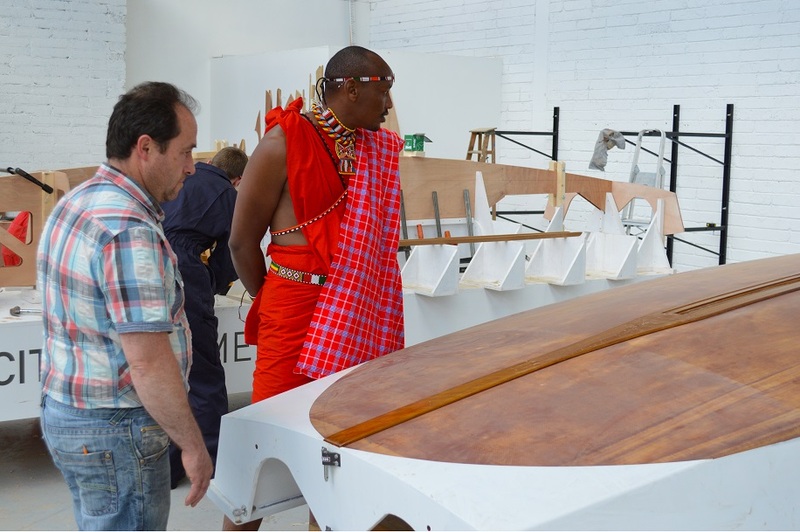 On the afternoon of Wednesday 23rd April 2014, Gandelow rowing teams from Limerick are launching another attack on Dublin by land, river and sea in their elegant Viking boats called Gandelows. They seem to do this sort of thing with a periodicity of a thousand years. The last time they tried it, they rather carelessly lost their king, Brian Boru. 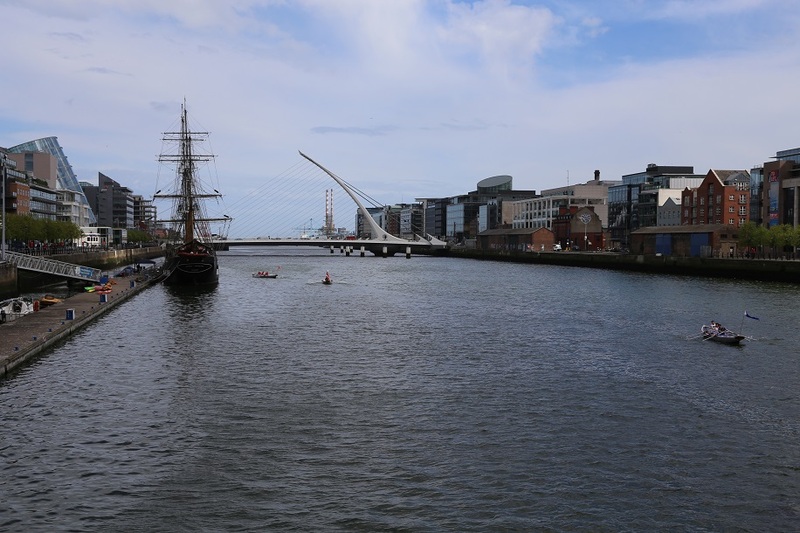 This time, they are challenging the men of Dublin to a race from Poolbeg up to the mooring of the Jeannie Johnston, which they plan to board, there to share a feast with Dublin City Manager Eoin Keegan. This race should end, with victory they say, at around 3.30 pm. If the Men of Munster lose, they vow to return in a thousand years time, better prepared. At 4.30pm will commence a seaborne raid on Clontarf Yacht Club, then swinging South again to Poolbeg, and, so, hopefully, returning home. 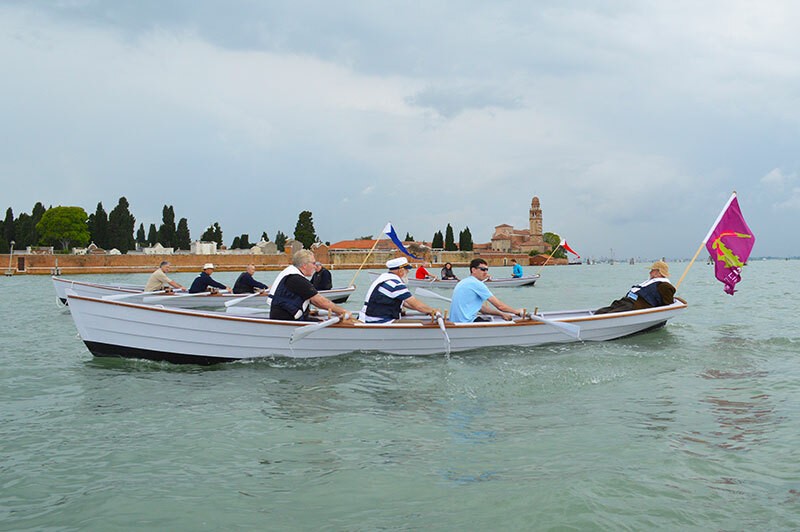 We do not think Gandelow Teams will be seen again on the Liffey for some time, for they are expected to make an onslaught on Venice in the first days of May, where the withdrawal of the great cruise ships has opened an opportunity which they hope to seize. 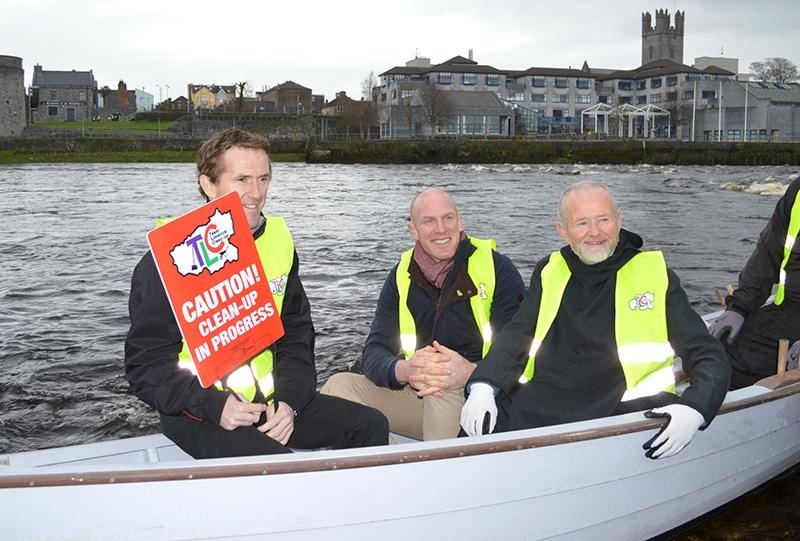 04-06-15: Ilen School participated in Team Limerick Clean-up.